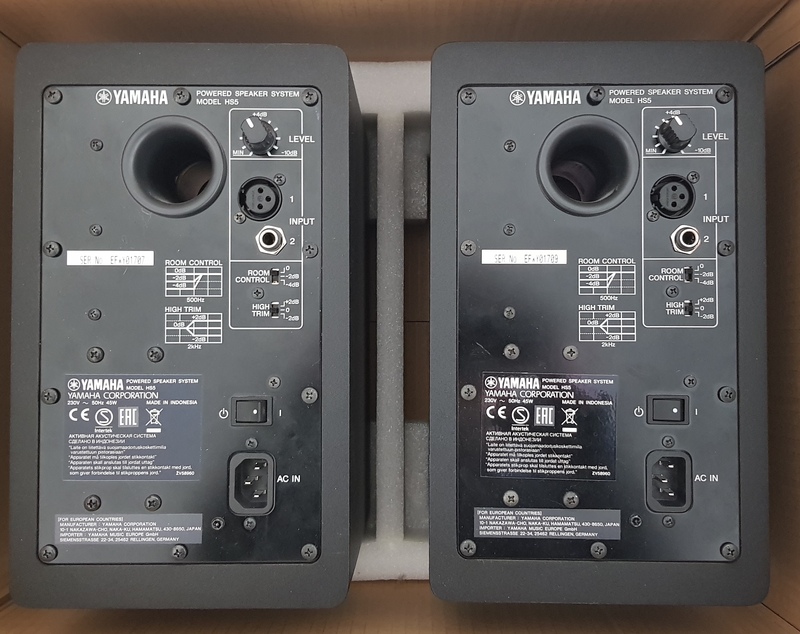 HS5, Active Monitor from Yamaha in the HS series. 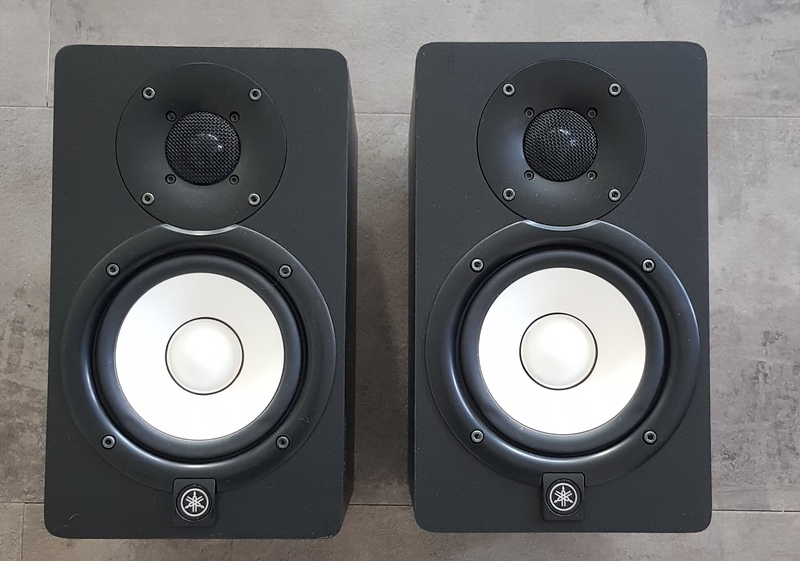 zapgtt59's review (This content has been automatically translated from French)" Very satisfied!" 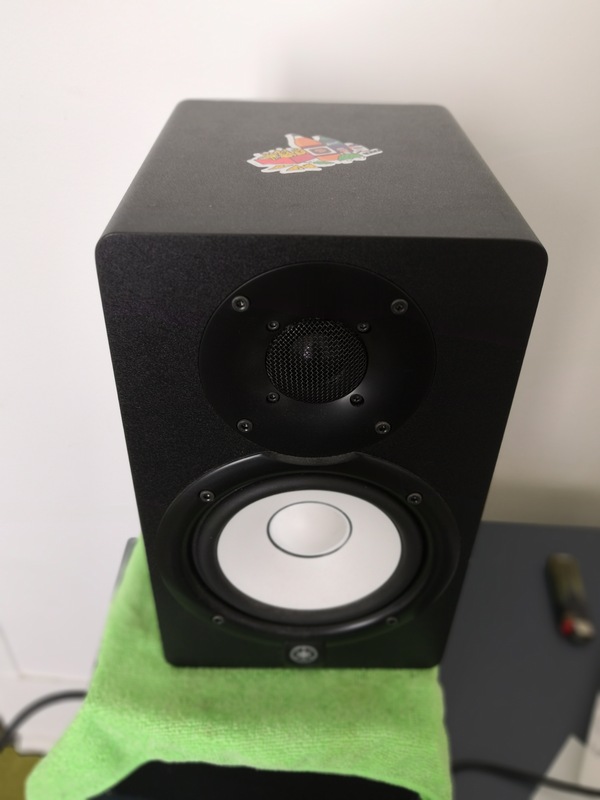 I look for a monitor speaker that does not tire the ears with his clear, precise and not too muddy bass bothers to do a balance that would develop and mastering are a potential low volume! 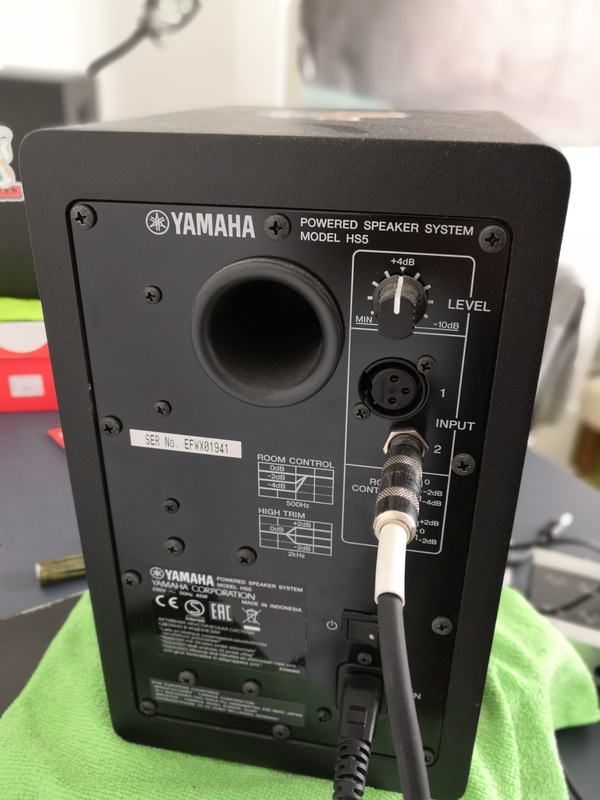 clear stereo for my taste with "kick" for example that taps dry unlike other enclosure that covers the "Kick" a disgusting bass! 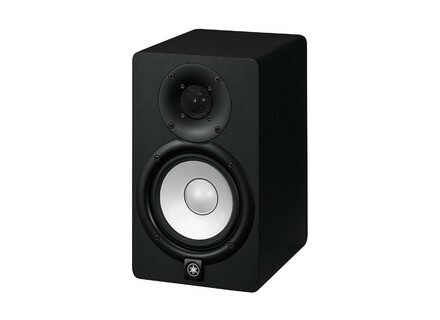 dynamics is very good and its not because I think how colorful colorful compared to the original sound of a component ... I still is not found the answer? 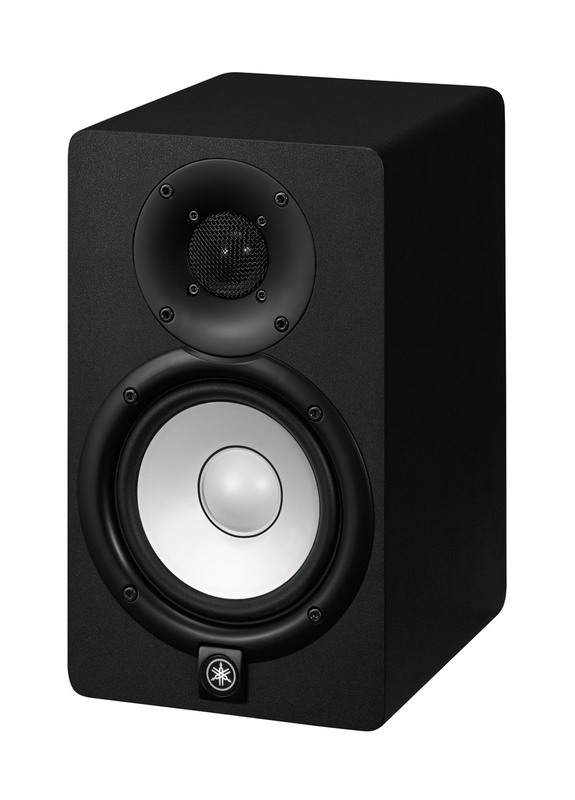 I tried other model before and I has rp8 krk g2, that I preferred on my hs5 is crystal clear, precision and they have very balanced bass is not exaggerated like all the studio monitors in this range! price seems right to me!